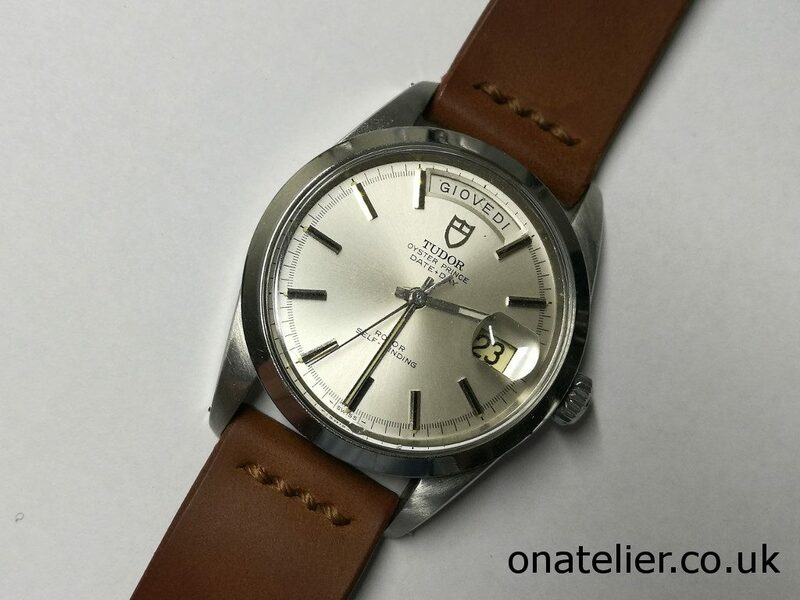 Under the loupe today is a very nice Tudor 7017 Automatic Day Date. 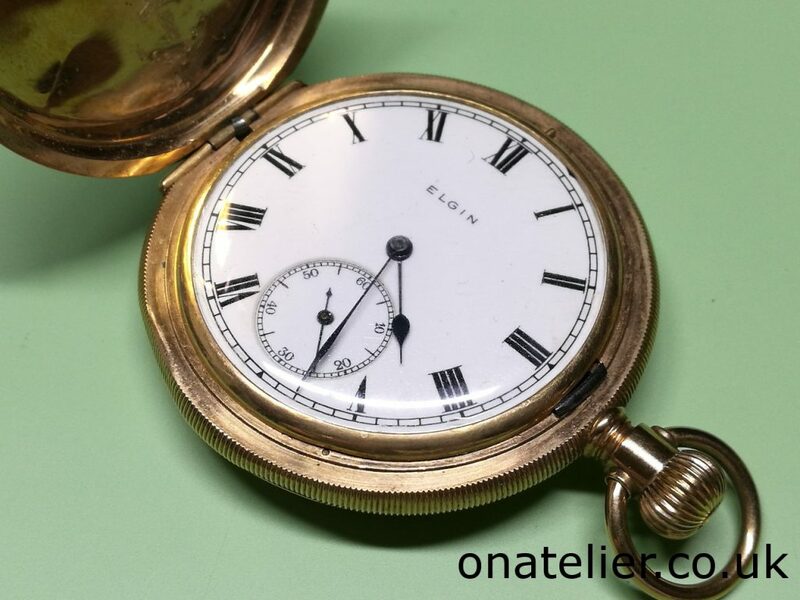 A very attractive watch, sometimes referred to as the “jumbo” owing to its large proportions by vintage standards. The watch came in for a service and, whilst it was ticking, the hour and minute hands were no longer moving, more on this later. 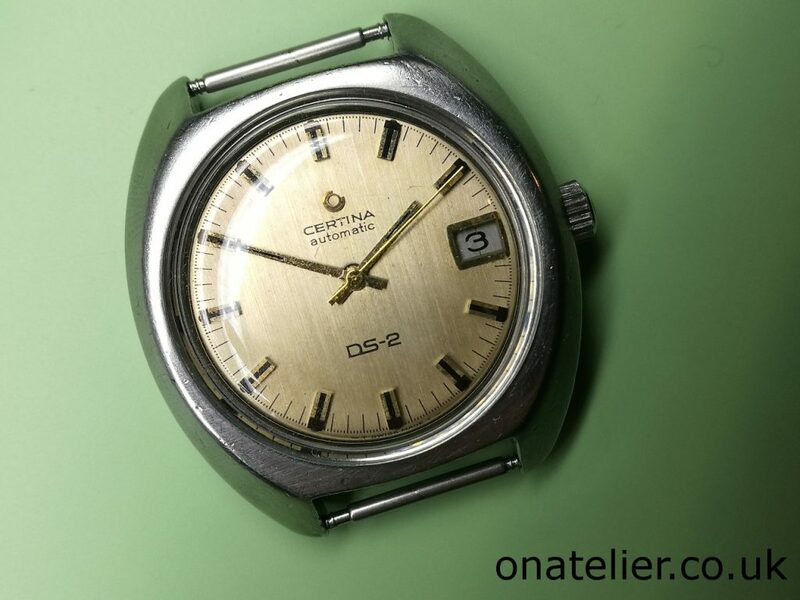 Something a little different today on the blog as I predominantly featured mechanical watches in the past. 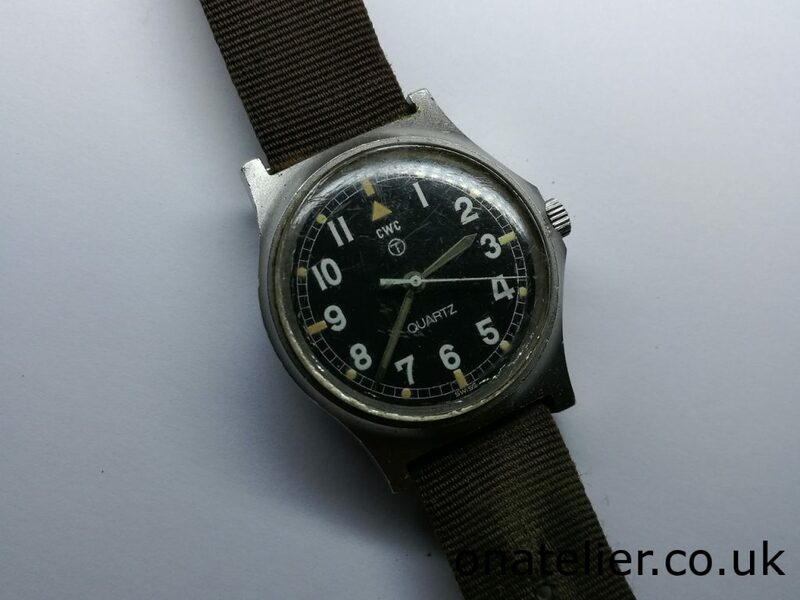 This article is about the service of a British Military Watch, the CWC G10. This watch was issued to a member of the British military in 1980. 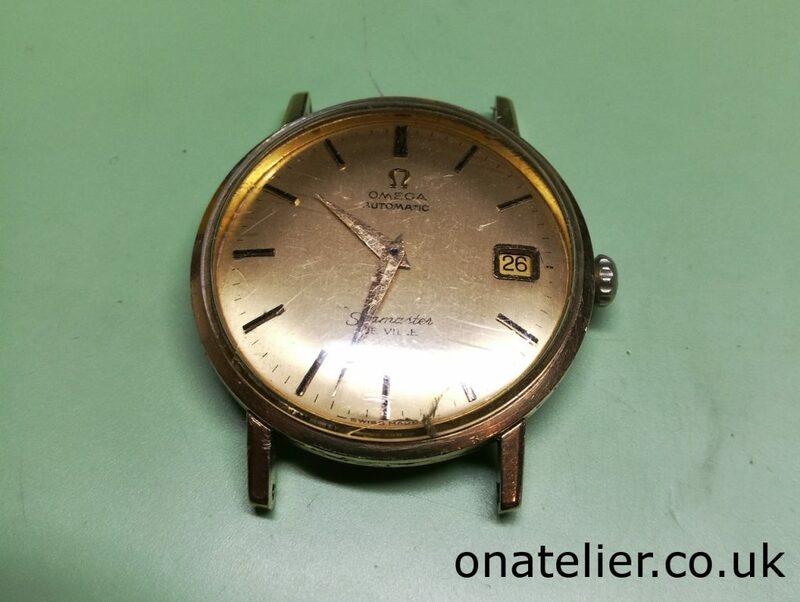 It is powered by the Quartz movement ESA 536.121. This particular model is the first incarnation of the many G10 versions, and is nicknamed “fatboy” due to its thicker case profile in comparison to subsequent models. As you can tell from the photo below the watch does certainly look like it has hard a hard life! Nick sent me this vintage Longines watch for a service and restoration. 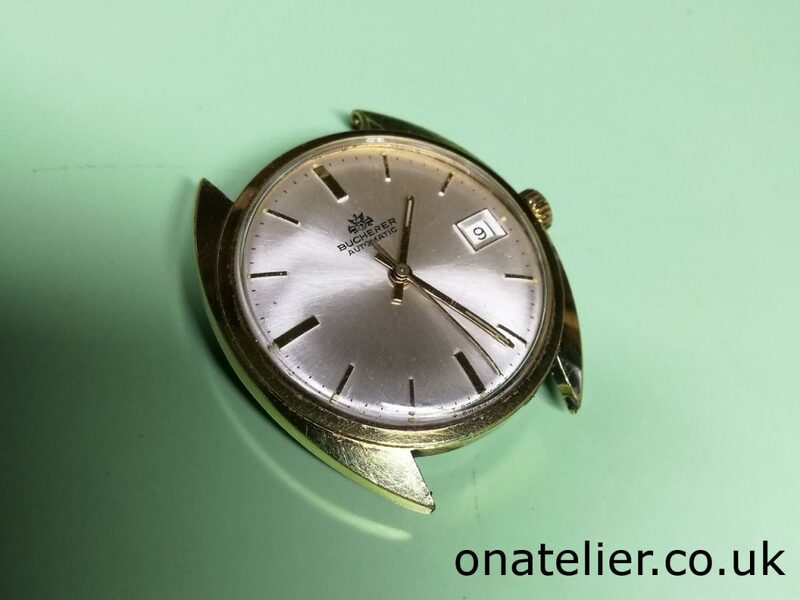 I have already featured an almost identical watch on the blog in this article. 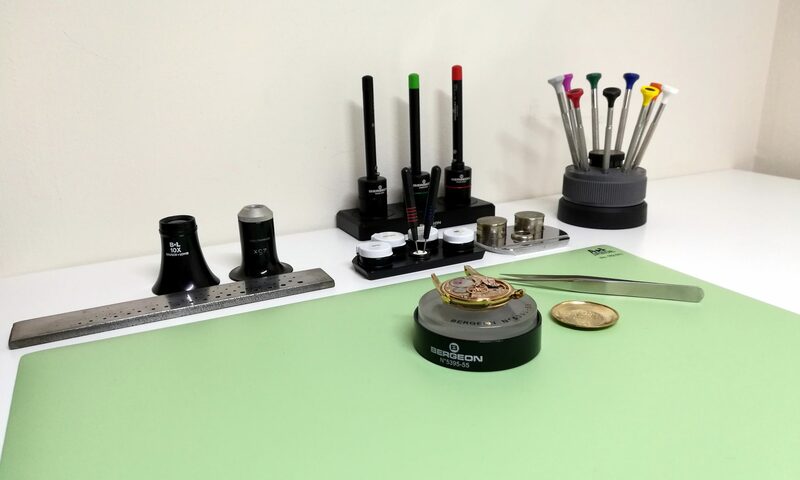 The service on that particular watch had been perfectly straightforward, but in the case of Nick’s watch it turned out to be a little more complicated as you are about to find out…. My good friend David gave me this Elgin 16S Grade 312 Pocket Watch for a service and a bit of TLC. It was manufactured by Elgin which was an American company based in Illinois. I was able to date the production to 1921 from the serial number. This would have been a very good quality watch (and expensive at the time). The case is 9 carat solid gold. Following on from this post, Anthony sent me another watch for a service. 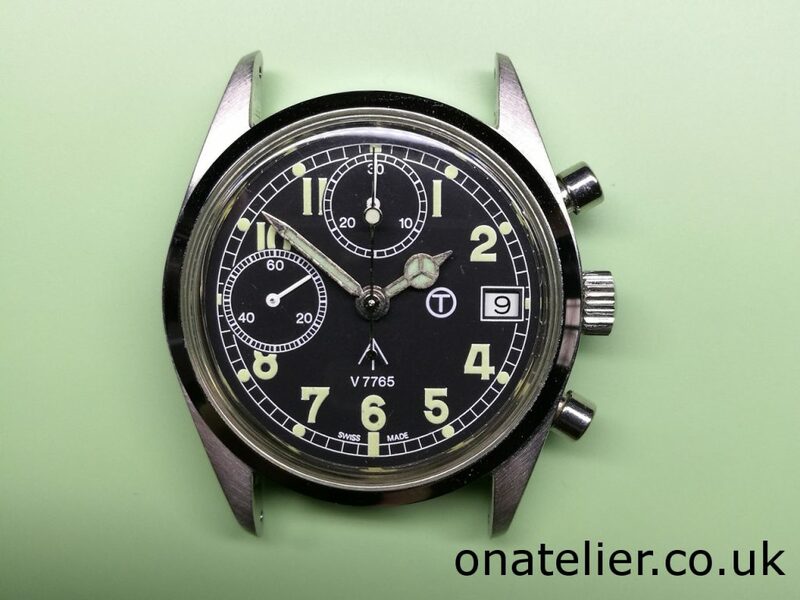 Once again it is a watch with military influence: a very nice Ollech & Wajs Chronograph. O & W is a Swiss watch company created in 1956, which specialises in automatic and manual-wind mechanical military and dive watches. 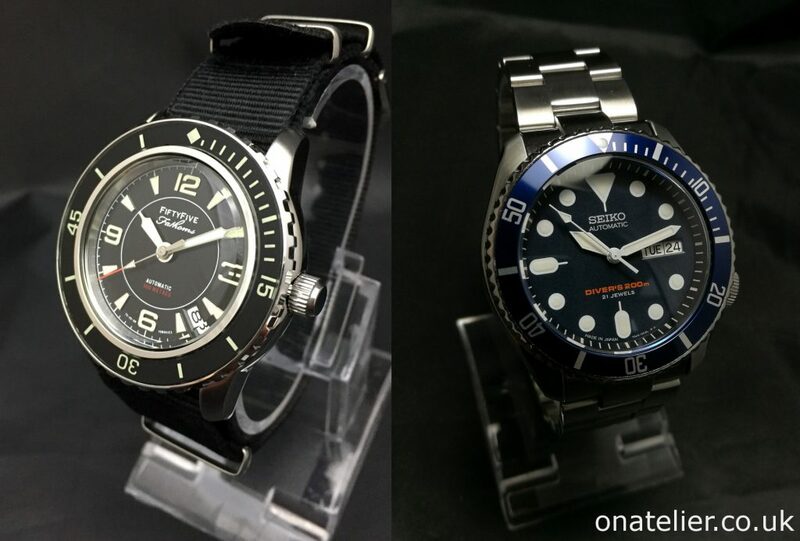 The customisation of Seiko watches, aka “Seiko Mod” is very popular amongst the watch collecting community, and with suppliers of custom parts such as Dagaz and Yobokies, there are plenty of parts available to change the appearance of your Seiko watch to something a bit different, whether it is influenced by an existing design or a completely new creation. 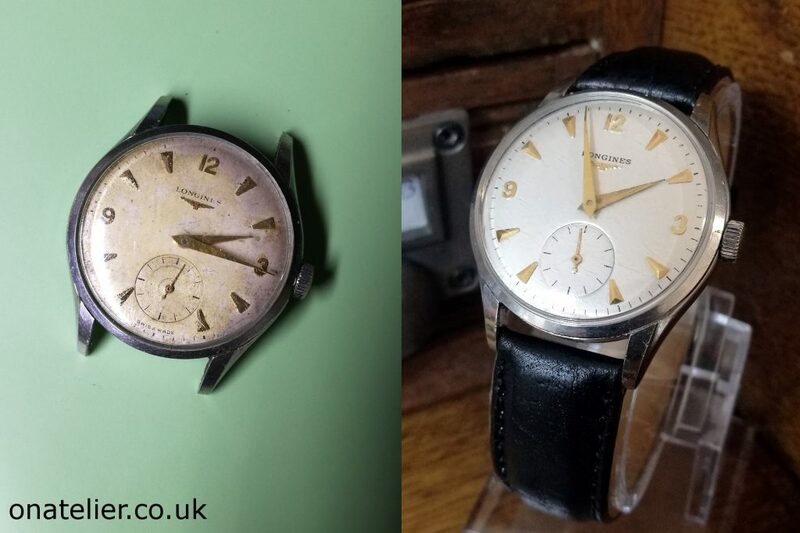 Following on from this post, here is another watch that Richard gave me for a service, this time it is a Bucherer Automatic, powered by the Calibre AS 1903 by Swiss ebauche and watch movement manufacturer A. Schild. The watch is in beautiful cosmetic condition, with a lovely sunburst dial in a gold plated case. 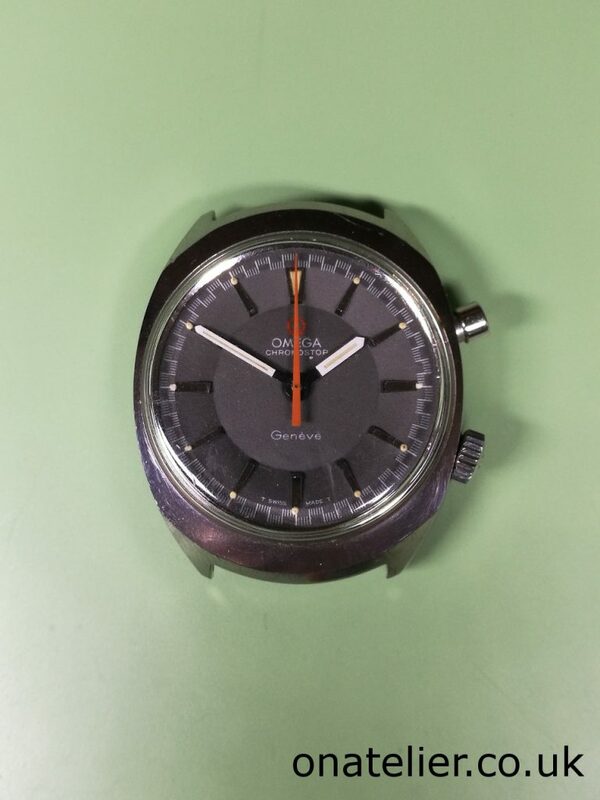 Richard gave me this Omega Seamaster Deville for a service and a bit of TLC, it is powered by the excellent Omega Calibre 565. The watch came with a seconds hand not fitted to the watch, so it must have been removed at some point in the history of the watch.